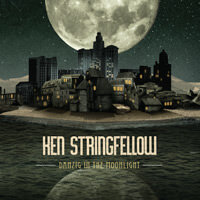 Enter your email address for Ken Stringfellow related news & updates. "I Never Said I'd Make it Easy: A Ken Stringfellow Collection", to give it it's full title, is a selection of highlights, rarities & covers from Ken Stringfellow's diverse solo catalog. Ken's unique take on songs by Robyn Hitchcock ("Airscape"), Bridget St. John ("Ask Me No Questions"), The Association ("Never My Love") and legendary American rockers The Replacements ("Kids Don't Follow") sit alongside choice tracks from his solo cannon as well as The Posies off-shoot "Private Sides". 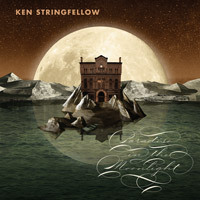 As an introduction to Stringfellow it's a perfect reflection of his musical dexterity. For fans, it's a chance to hear some formerly obscure tracks with album favorites in a new context. 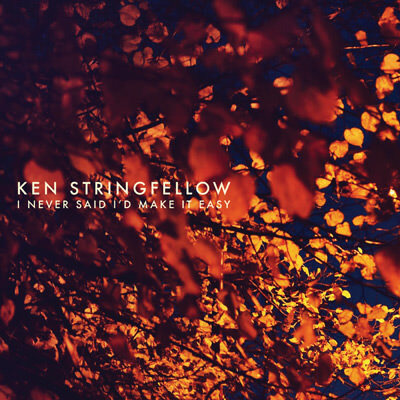 "I Never Said I'd Make it Easy: A Ken Stringfellow Collection" is out in Australia & New Zealand now (iTunes, CD) and will be released in Europe on 30th June 2014.